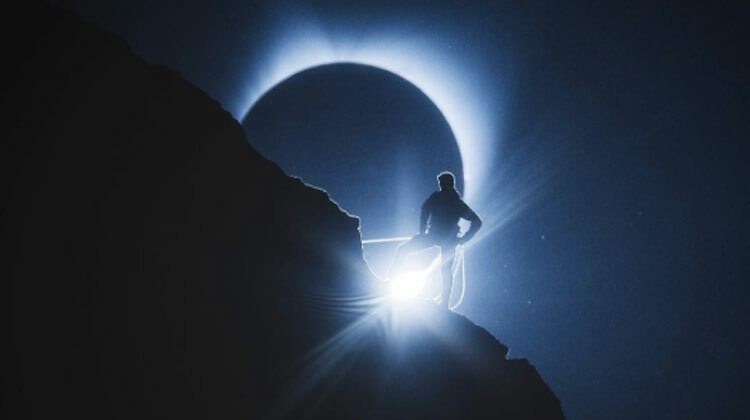 17 Of Most Shockingly Beautiful Photos From The "Great American Eclipse"
From the Pacific Northwest to the Southeastern U.S., much of North America was able to witness a total solar eclipse yesterday. 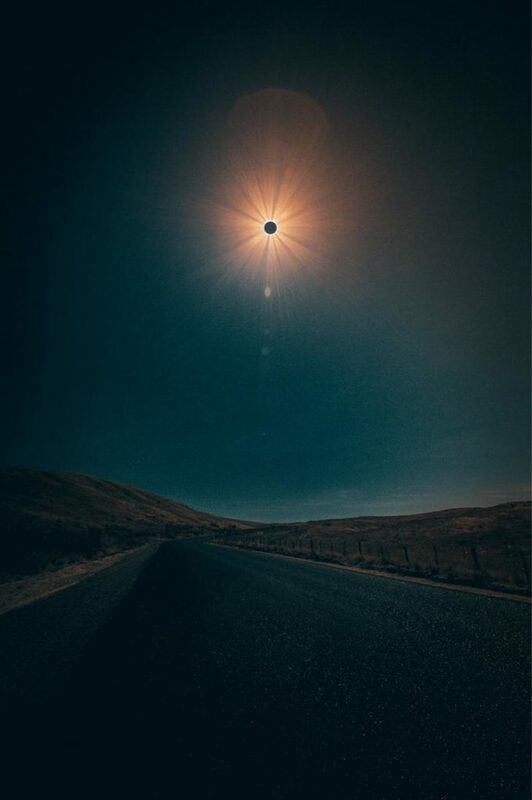 Small towns like Carbondale, Illinois, and Greenville, South Carolina, welcomed thousands of tourists who were in search of the nearest viewing spot — some traveling thousands of miles just to see the moon cross in front of the sun. It was quite incredible to view in person, but if you weren’t able to see it for yourself (or even if you did), these photos definitely do the cosmic event justice. 1. This photo snapped by an infrared camera is awe-inspiring. 2. This view must have been amazing to witness. To the ends of the earth…. MASSIVE thanks to @thistommysmith @tedhesser and @martinatib for the preproduction on this shot and climbing expertise! Would have been absolutely impossible without them. This is a single photo, no photoshop. 3. Who needs a filter when Mother Nature does all the work for you? 4. Even with cloud-cover, the phenomenon was incredible. 5. Almost entirely clear skies displayed the eclipse beautifully. 6. 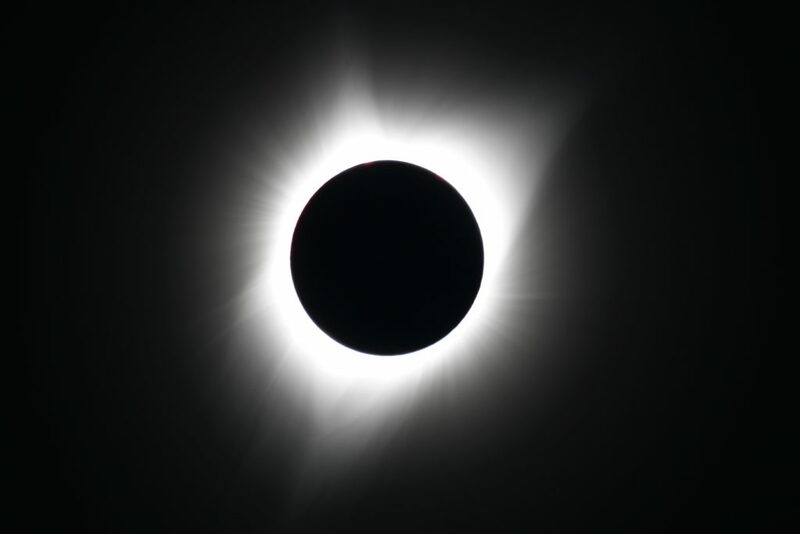 While many were holding their breath until “totality,” all of the phases were unbelievable. 7. Each crescent showed a beautiful new view. 8. When the sun was completely covered by the moon, everyone removed their glasses to see it unobstructed. 9. For a few moments in the middle of the day, the sky went dark. 10. But as soon as totality was over (sometimes lasting less than two minutes), the sky suddenly lit up again. 11. Naturally, NASA was all over the planetary event. 12. Those traveling by air probably got quite the show, but for photographers on the ground, snapping a photo like this was a treat. 14. 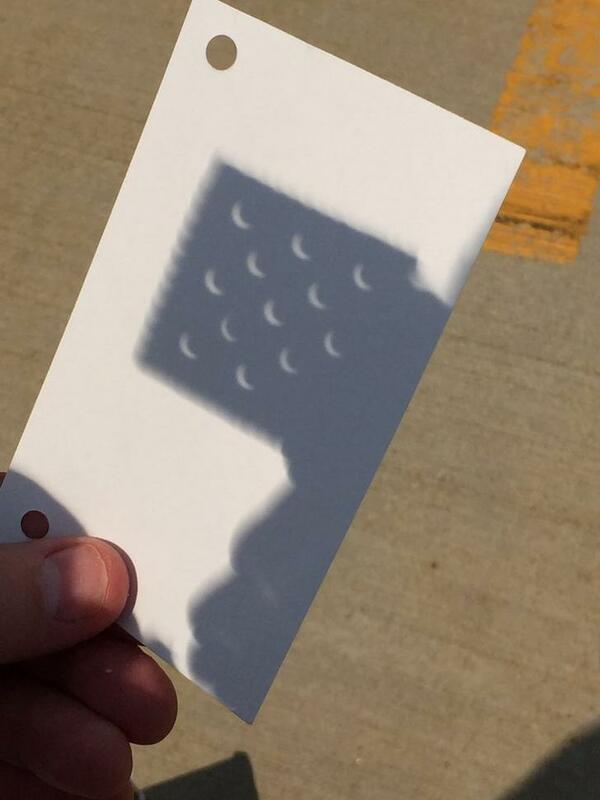 For those who opted for more old-school ways of viewing the eclipse, simply looking down at the ground yielded cool results. 15. Some used… abnormal things to view the eclipse, like crackers. 16. This Imgur user traveled 14 hours to get this shot. Well-worth it if you ask us! 17. Mother Nature really knows how to put on a show. 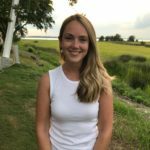 I couldn't decide which one to post. So here goes multiple post 😂 a total solar eclipse! Which one is your fav? Wonder what it was like from above? This is satellite imagery of the eclipse path! If you didn’t get a chance to see it this year, there’s always 2024 — this will be the path of totality during that solar eclipse. Share this to spread the beauty of Mother Nature. Did you get a chance to see the eclipse? Tell us in the comments!